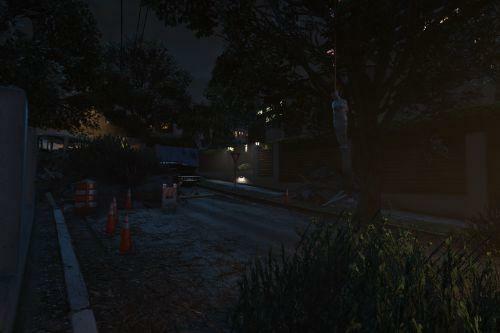 *install the mod always in the mods folder. 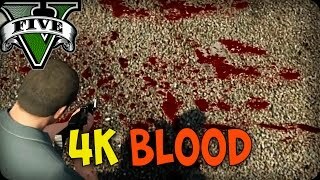 where can i get blood from picture 5? 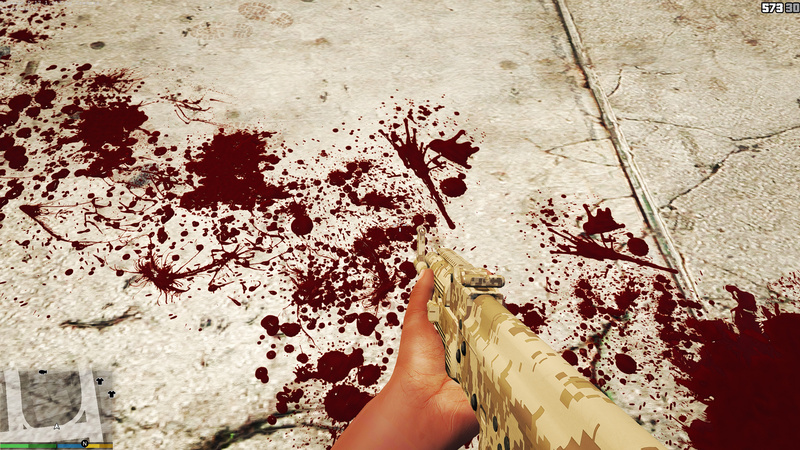 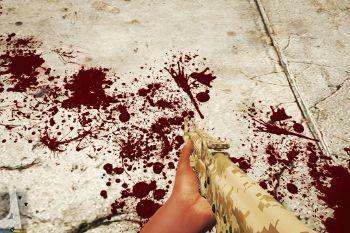 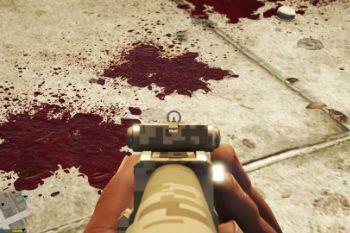 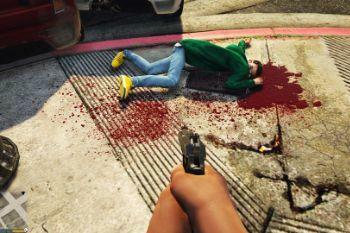 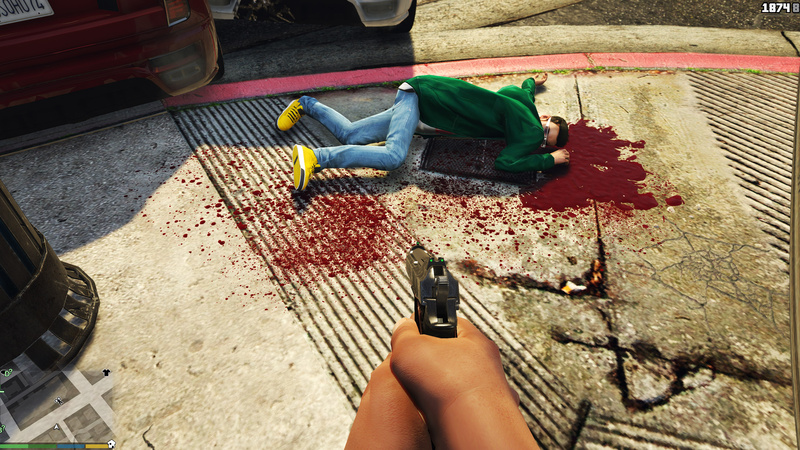 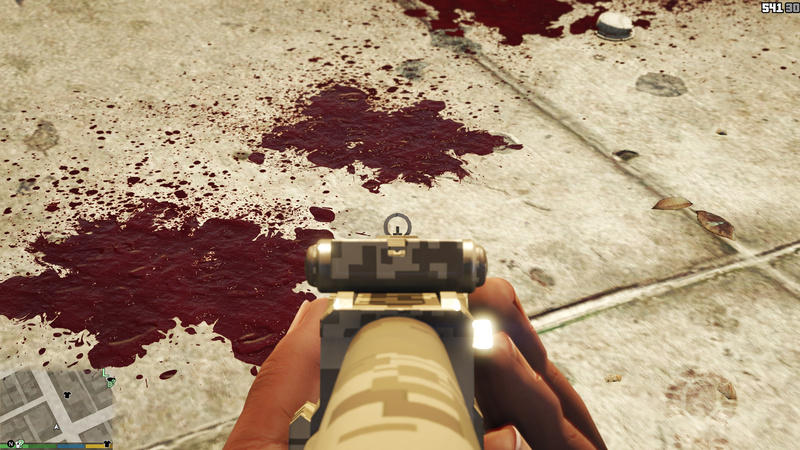 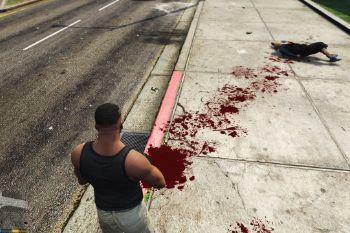 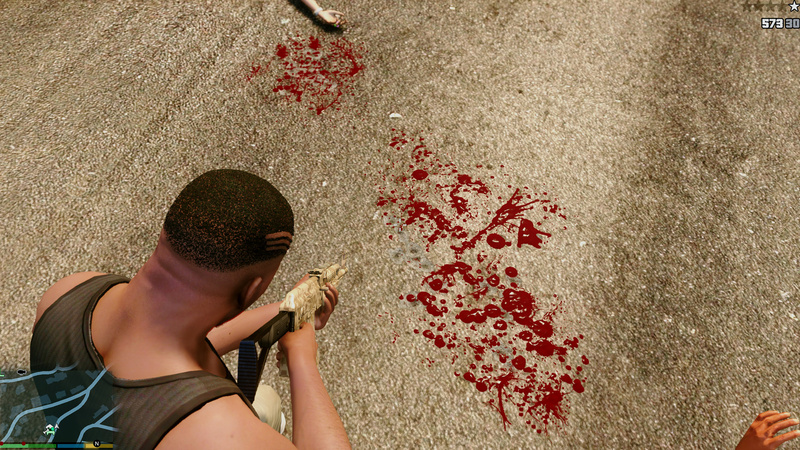 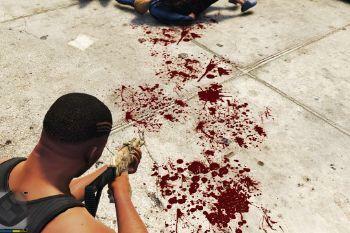 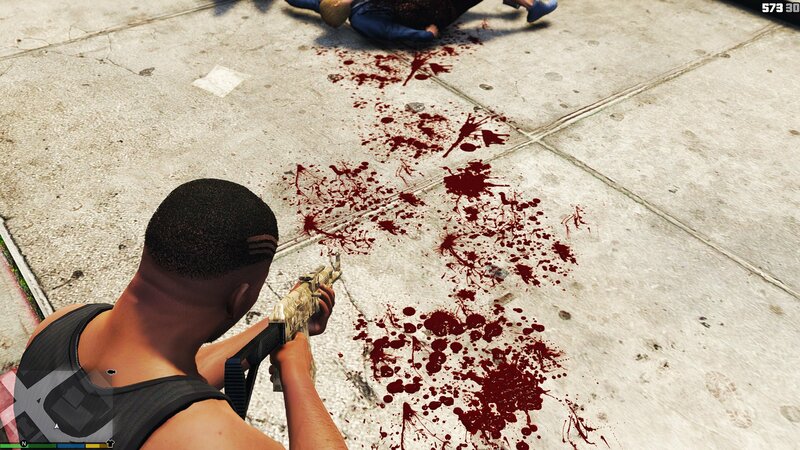 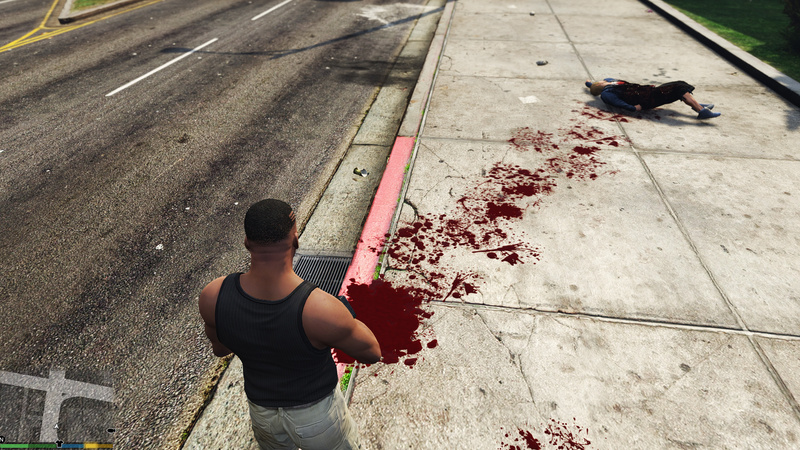 Bloody hell this is my kind of mod =D Nice feature where you can add more blood =D LOVE IT! 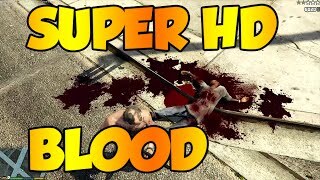 Last few comments are all over the place, does this mod work and is it better than Raiders Blood and Violence Overhaul? 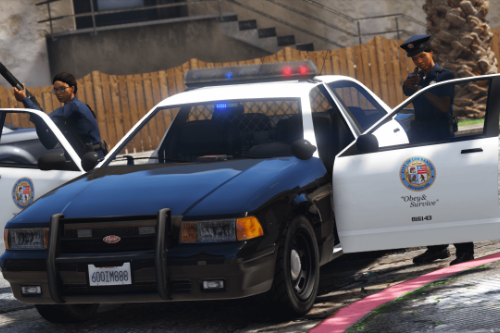 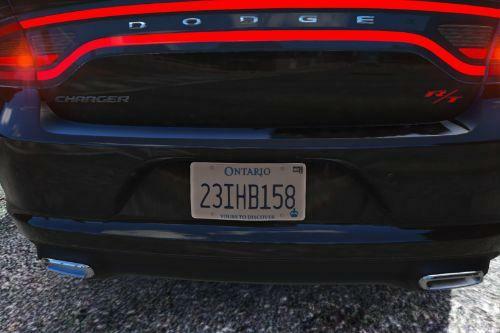 How do these decals look in the Rockstar Editor? 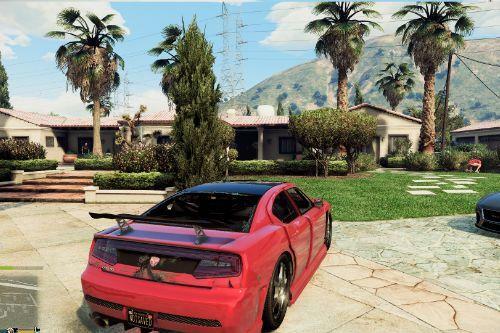 @House Rushton It still works, just fine. 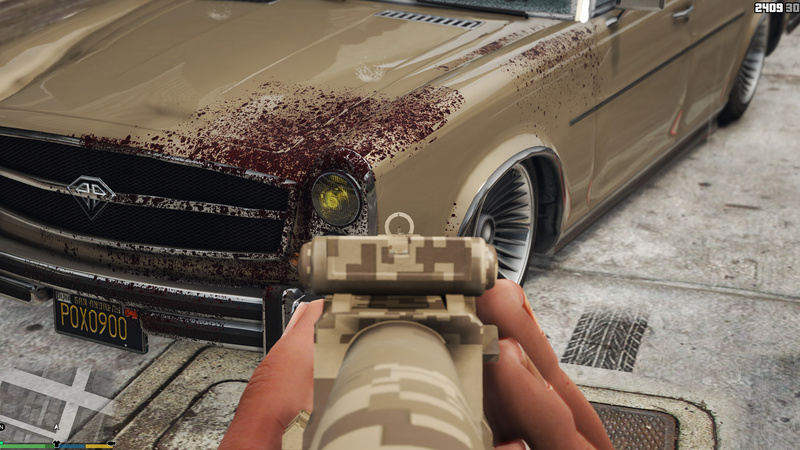 Not sure about comparison to Raiders though or Rockstar Editor since I don't use it. 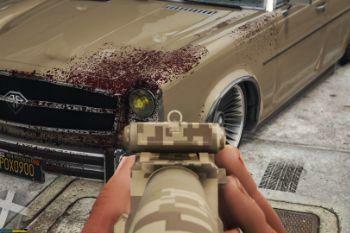 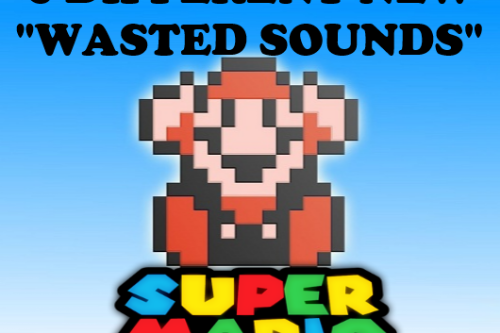 How can this be used with another mod that modifies fxdecals?